Calling ALL Volunteers!!!! | Chase Made A Difference . . . Will You? Chase Made A Difference . . . Will You? If you’ve been trying to find a way to Pay It Forward for your community…look no further!!! The countdown is on and we are almost ready to turn on those sprayers and celebrate with our Grand Opening! 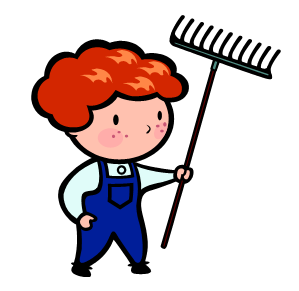 But before that happens… we are looking for volunteers to meet us at the splash park site to help spread gravel and tie some rebar this coming Saturday, July13 at 9:00am!!!! Tall, short, large, small, old, and young are all welcome!!! 🙂 If you are willing to donate your time and energy and are planning to be in the Canora area on Saturday morning we will gladly welcome ALL and ANY help! We need to get the gravel and rebar in place prior to the cement pour happening next week!!!! If you can come, please bring a shovel or rake to spread the gravel. You can help make a difference in our community and Pay it Forward!!! PLEASE MESSAGE ME (Rachel Kraynick) ON FACEBOOK TO LET ME KNOW IF YOU ARE ABLE TO MAKE IT AND WANT TO HELP OUT! Thank you! 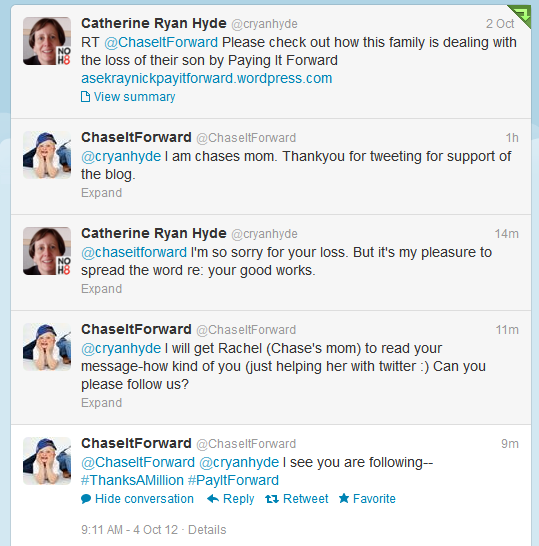 Chase Made A Difference … And You Can Too!! ← 4 VOLUNTEER Electricians Hook up the Splashers!!! 4 VOLUNTEER Electricians Hook up the Splashers!! !